LANGLEY – A packed house gathered for the spring meeting of the BC Landscape and Nursery Association at Kwantlen Polytechnic University in Langley on March 12, keen to get answers to questions about the state of the labour force. The association is engaged in an extensive study of labour requirements for the sector, but the most immediate concern of most growers was the ongoing delays in securing workers under the Seasonal Agricultural Worker Program (SAWP). 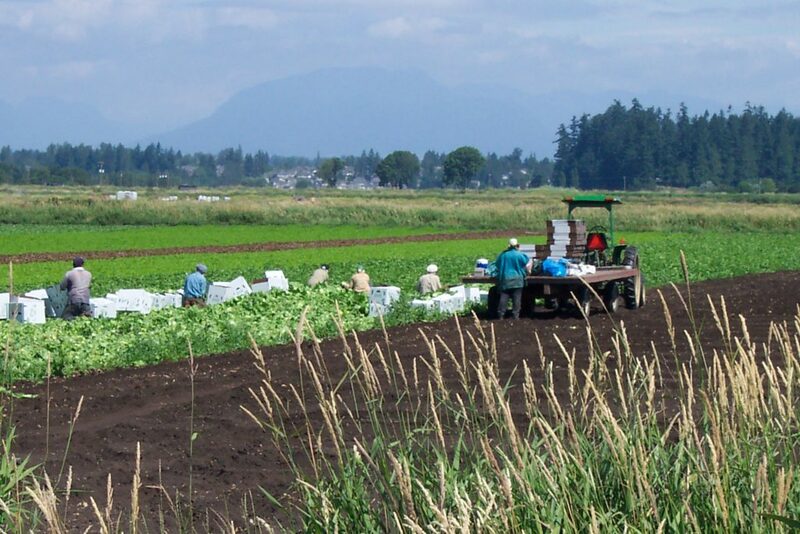 The nursery and landscape sector is typically the first in BC to receive workers each year, with many operations hiring dozens of workers over the course of the season. But many are still waiting for applications to be approved, and forced to make do with fewer workers than usual or none at all. Still others have the workers they expected, but only after several weeks’ delay. BCLNA first alerted members to the issue January 10, noting that “totally completed” applications submitted to Service Canada as early as December 22 had yet to be processed. Reasons given at the time included Service Canada’s delays in approving labour market assessments (LMAs), and Mexico’s refusal to work on employer files without approved LMAs. “The net result is that with the Canadian government’s delays this year, and the Mexican government not being prepared to deal with a file until they get the finalized go-ahead on a file by the Canadian government, applications are backing up and processing is being delayed,” BCLNA told members. Canada has since laid the majority of the blame for the delays on Mexico, noting that the September earthquake near Mexico City – the country’s strongest in a century – had affected the country’s labour ministry. Smit said the lack of communication was unhelpful, and trading blame wasn’t making matters any better. “There’s a little bit of a disconnect – a lot of disconnect – between the Canadian consulate in Mexico and the Mexican government, between the workers’ office and the Canadian consulate. There’s not enough communication back and forth,” he said. Smit told growers to keep on consular staff to ensure applications are moving, and to escalate matters to Arturo Hernandez at Mi Tierra, the company handling travel arrangements for the workers, if Canada says things are in order. “He is the direct link between Mexico and us, and he can get the ball rolling,” Smit said. But one grower said Mi Tierra isn’t a silver bullet. “[Workers] call me saying, ‘I’m waiting for you guys to do something,’ and I say, ‘I told Mi Tierra two weeks ago that I want you here.’ So Mi Tierra is not the be-all and end-all,” the operator said. 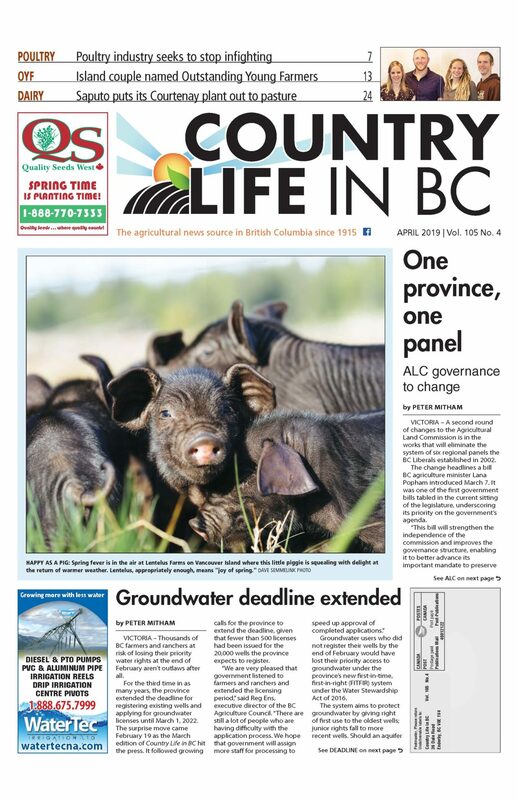 Concerns in the nursery sector have since spread to other producer groups, notably the BC Fruit Growers Association, whose general manager Glen Lucas is also assistant general manager of the Western Agricultural Labour Initiative (WALI), which oversees SAWP in BC. BCFGA bulletins originally told its members “do not panic, yet” but rather file their applications early and make sure they were complete. By early March, growers were being told, “Allow plenty of time – apply 12 weeks prior to worker arrival – delays this year are the worst ever.” While improvements are occurring, growers have uniformly taken Canada to task for the delays. Workers in Mexico, many of whom see Canada as a more attractive destination than the US, may also change their minds. “I’m thinking [SAWP is] going to start losing some Mexicans because of this hiccup that’s going on,” Smit said. The trouble accessing foreign workers underscores the need for a local solution, something Ann Walsh of Solstice Consulting is researching on behalf of the BCLNA as part of the labour market information research phase of the BCLNA Labour Market Partnership Project. “Almost every country is experiencing labour shortages in the agriculture sector,” Walsh told growers. Her current work builds on an engagement report announced at BCLNA’s annual general meeting in December 2016 and completed in February 2017. The current work includes surveys of industry associations, employers, domestic employees and foreign workers to identify trends, and will be followed by focus groups. A survey of industry associations and preliminary findings have been assembled, but the BC Ministry of Advanced Education, Skills and Training – which provided funds for the project through the federal-provincial labour market development agreement – has directed Walsh not to share any results until the draft report. A draft report should be ready in April and finalized in May. Work will complete by June. “We will then have the evidence to look at the strategies,” she said. This will set the stage for a pilot project and a strategy for developing the workforce through 2025. However, Walsh’s initial research has allowed BCLNA to begin preliminary conversations with the BC Agriculture Council and WALI regarding collaborations that can help address labour requirements. Walsh would particularly like to see new entrants see long-term opportunities in the sector. “You have various paths you can take,” she said.